Photographs can help you to capture the many milestones in your life. 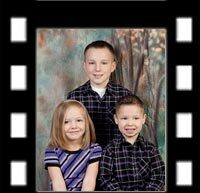 I will help you capture these special memories in high-resolution pure digital imaging and make them last a lifetime. I am portable and will bring my studio to you, or go to any on-site location of your choice.